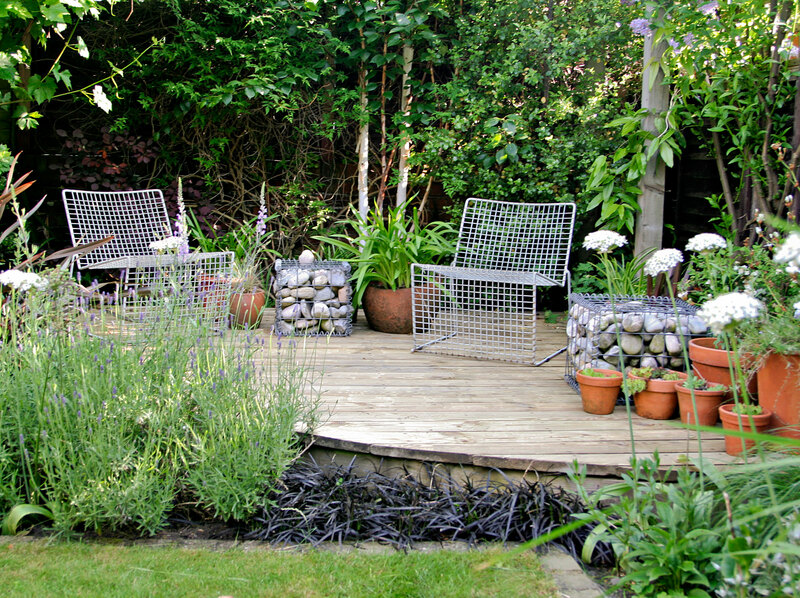 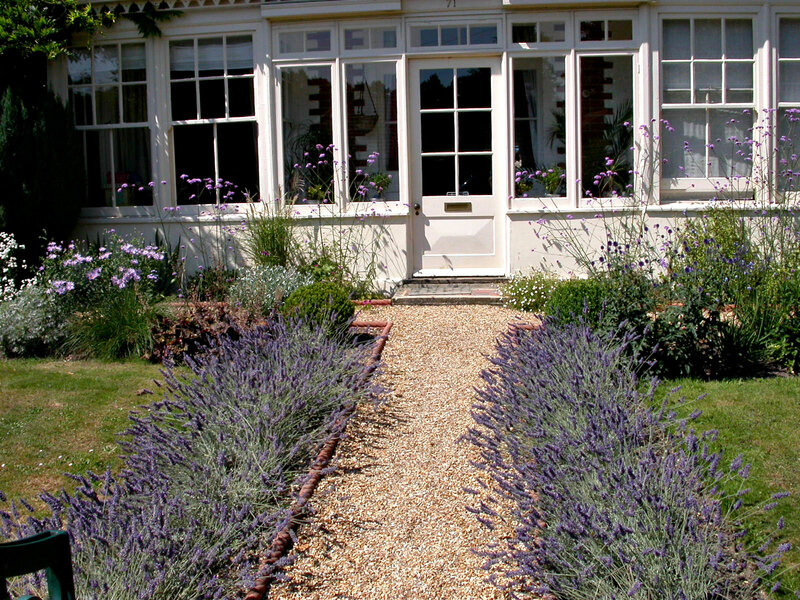 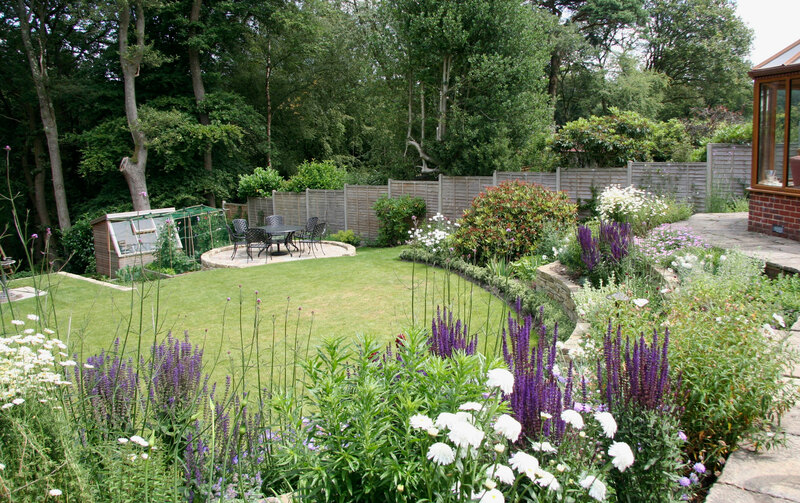 Here you will find a small selection of images from the various town gardens I have designed and planted since I began work as a garden designer. 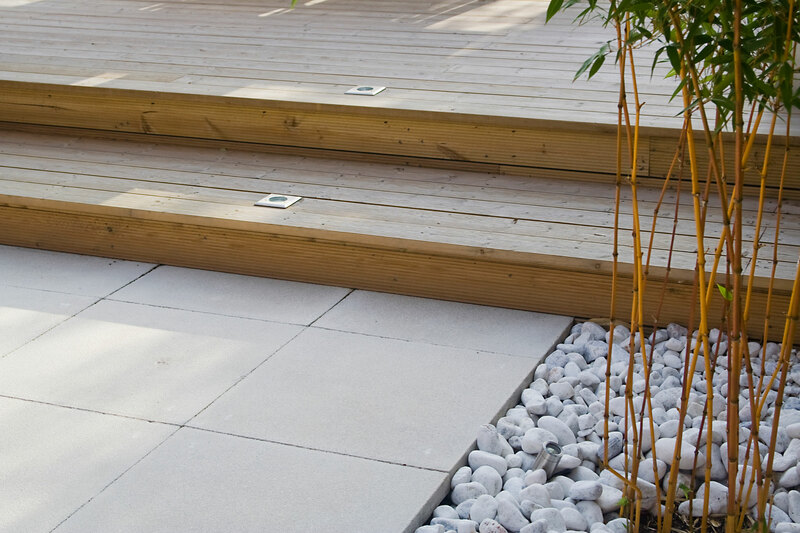 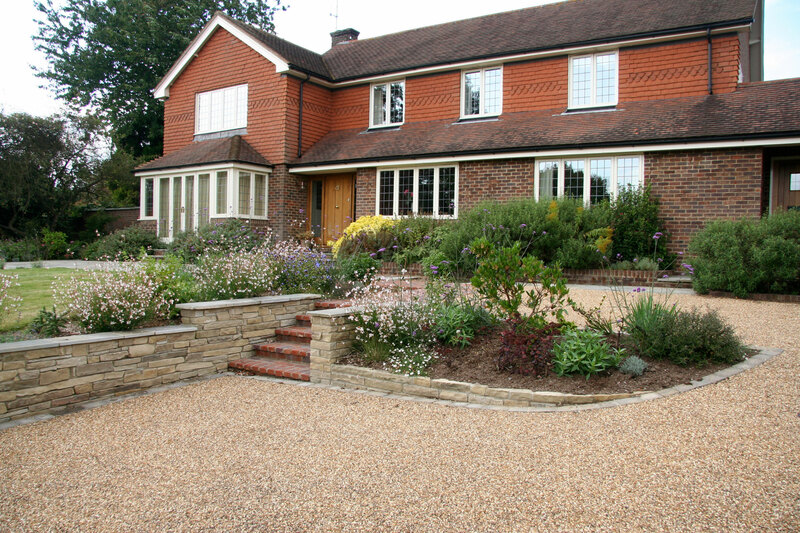 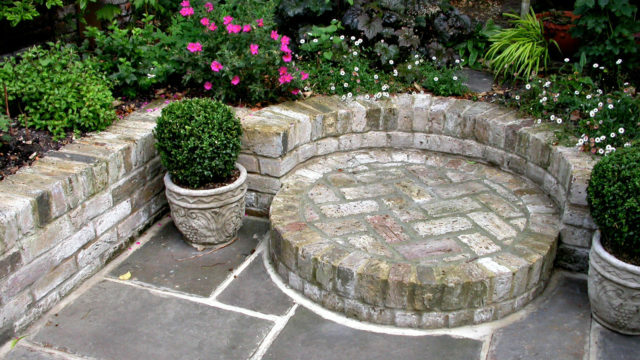 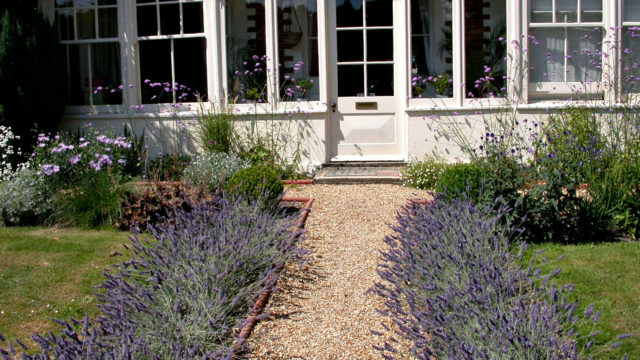 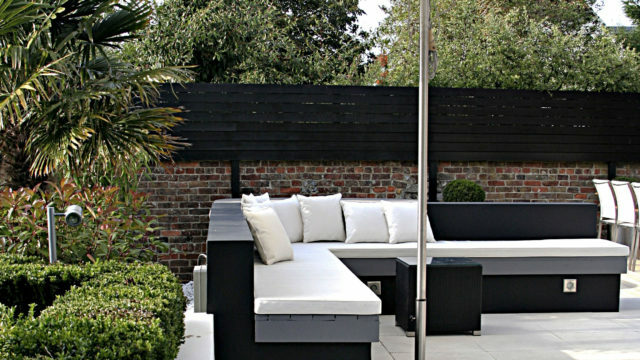 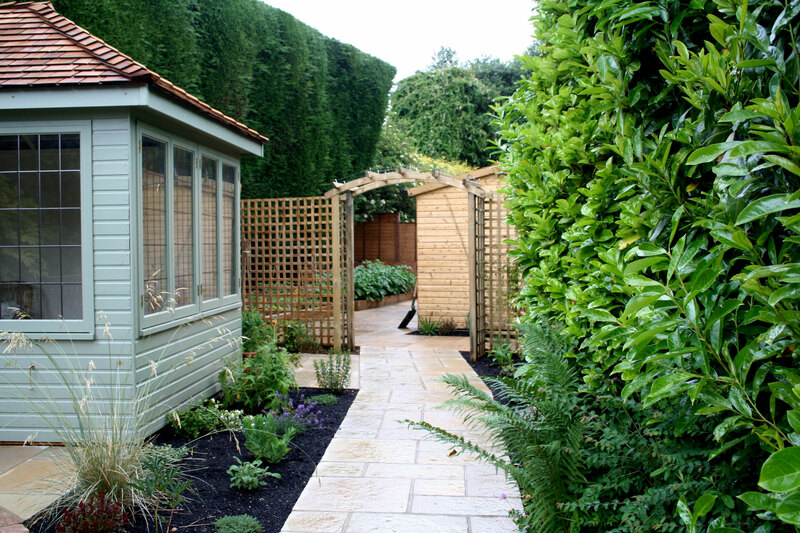 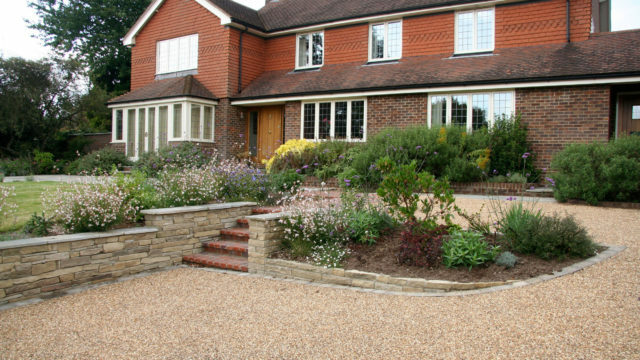 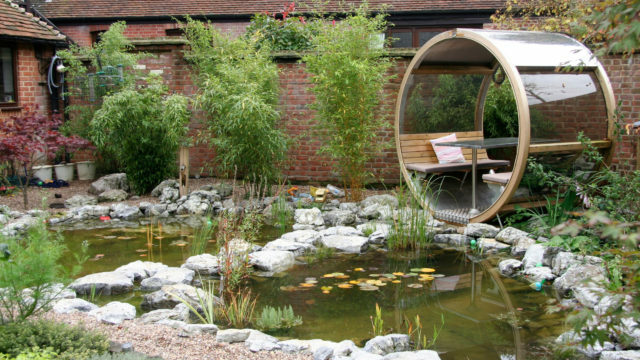 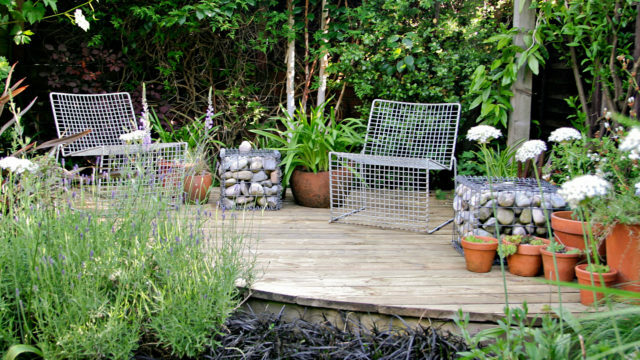 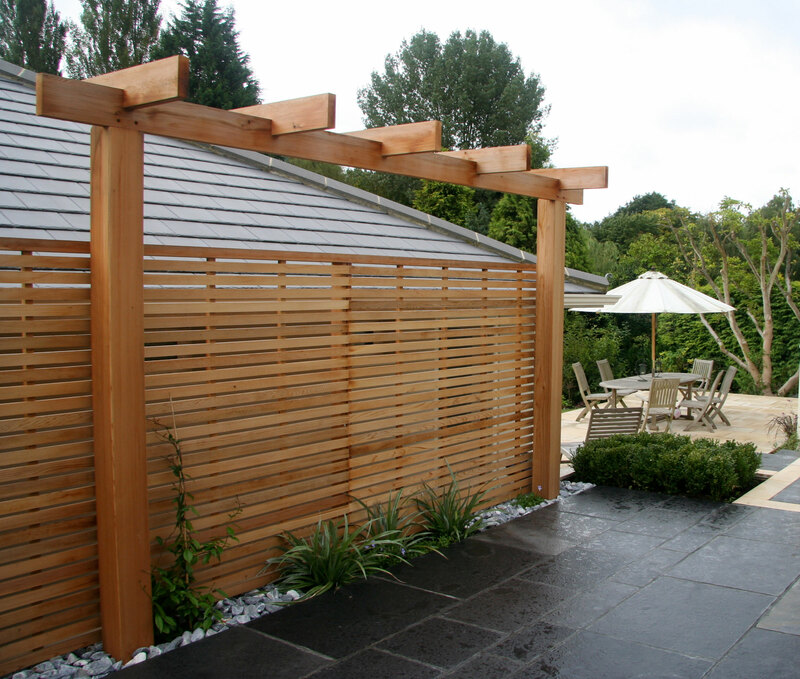 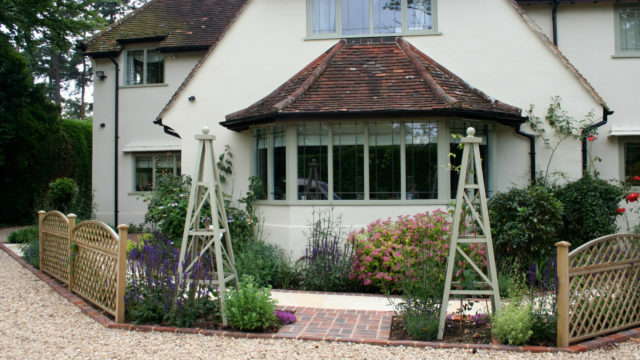 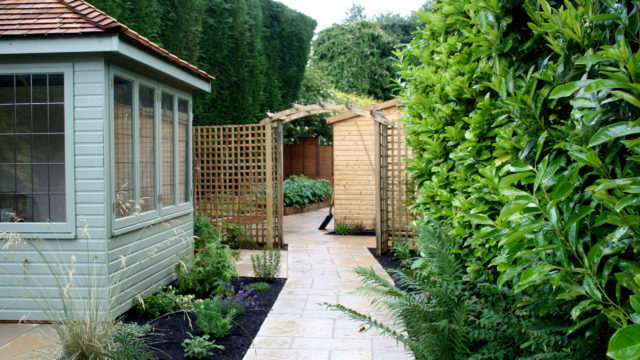 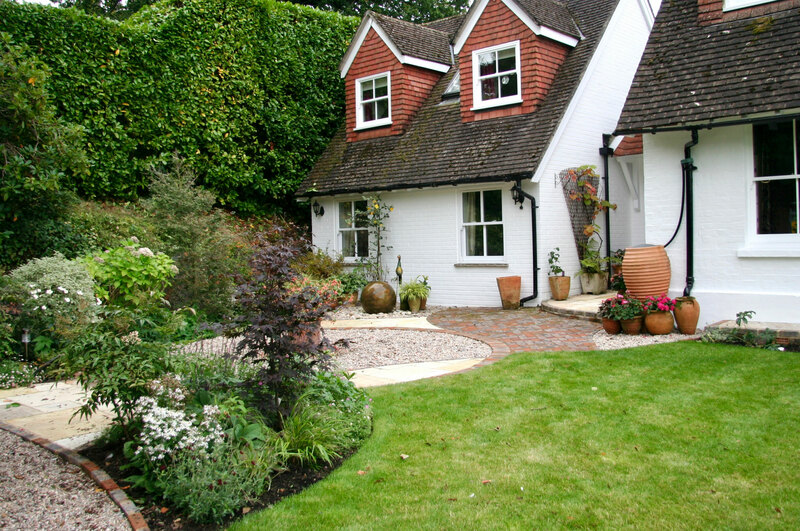 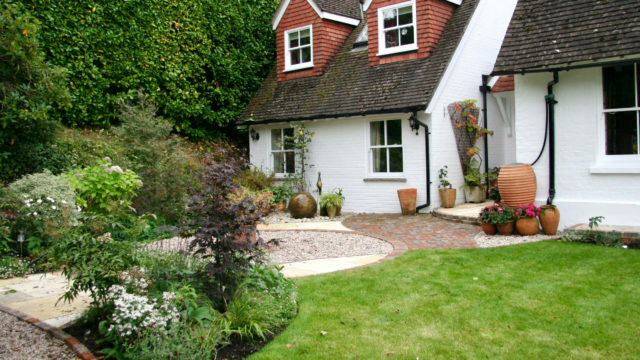 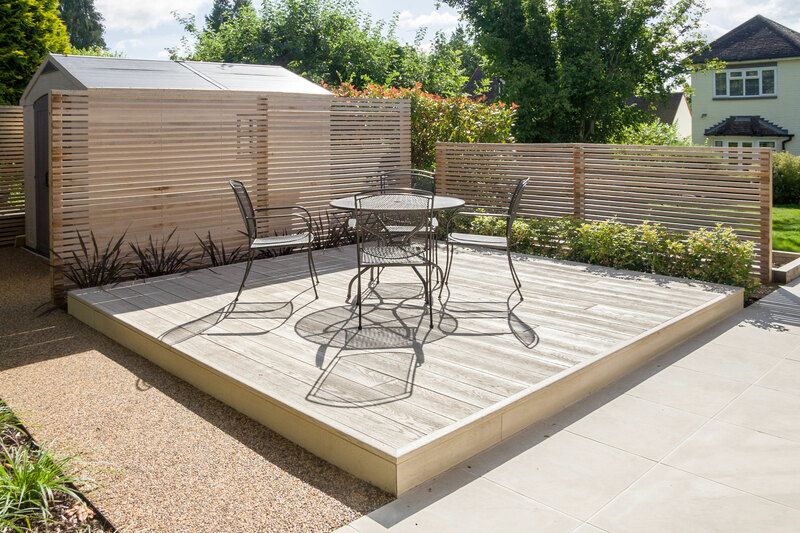 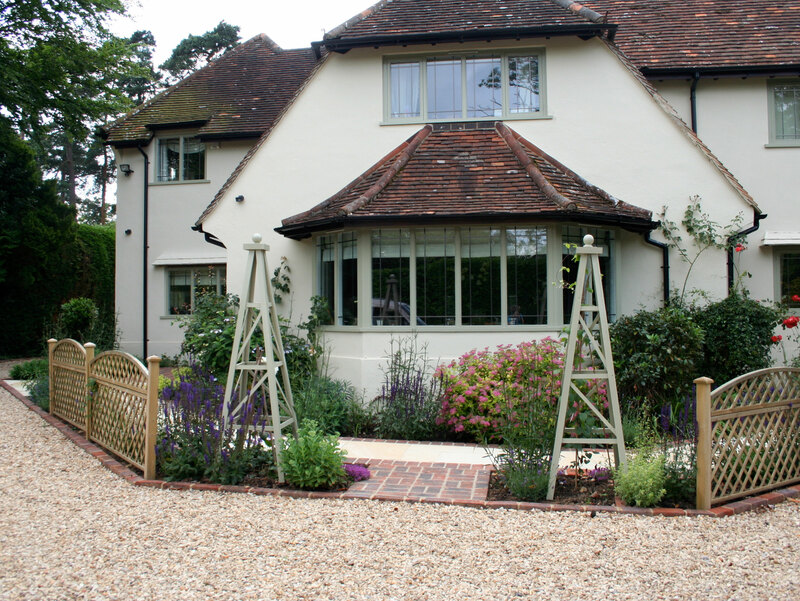 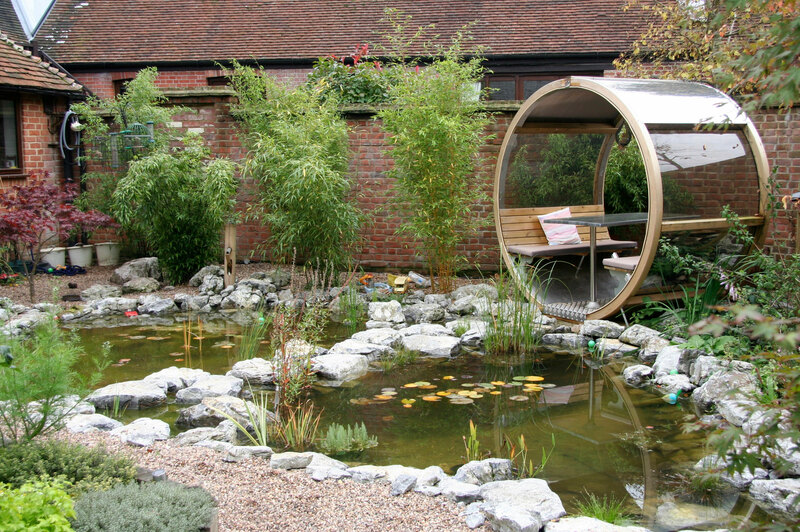 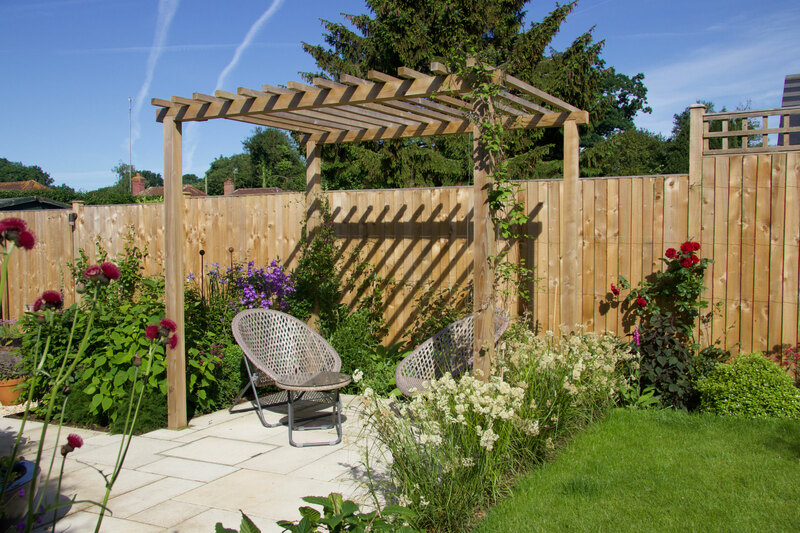 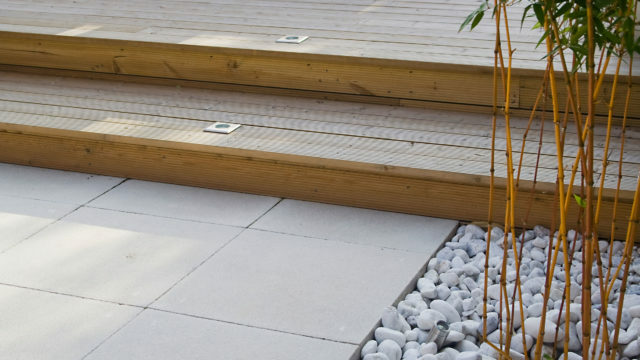 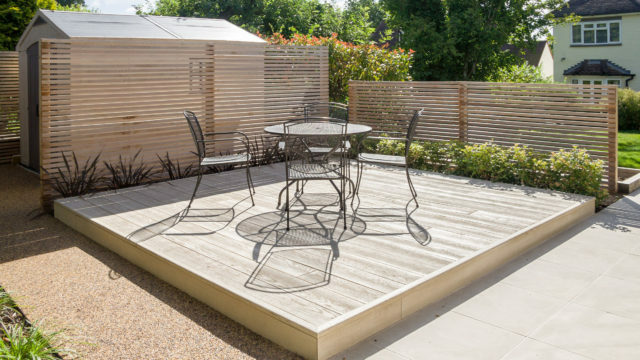 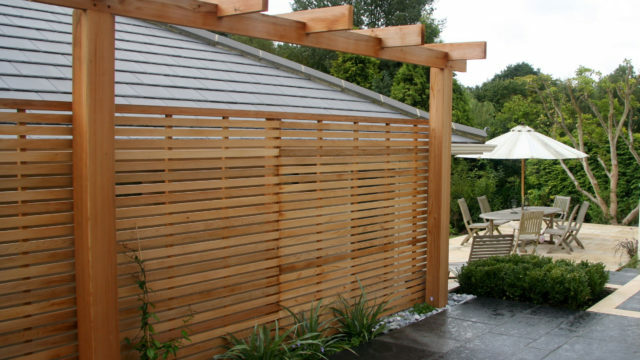 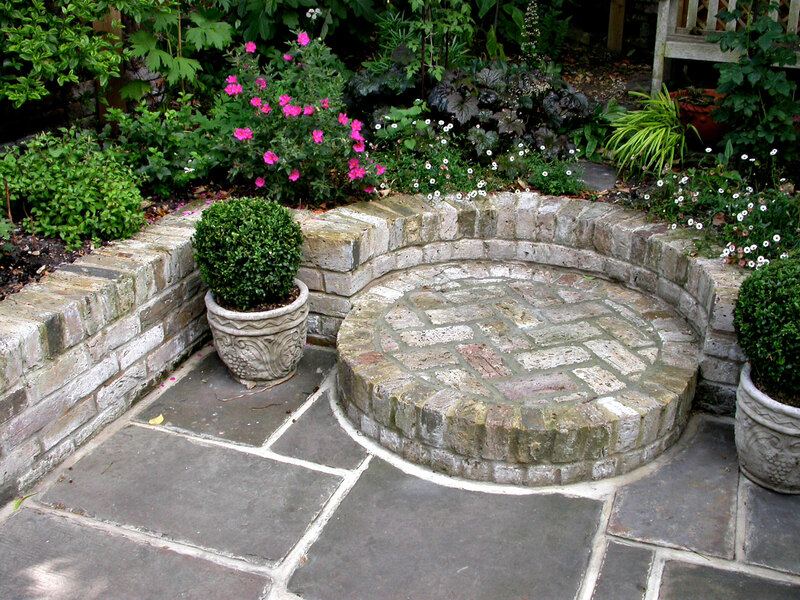 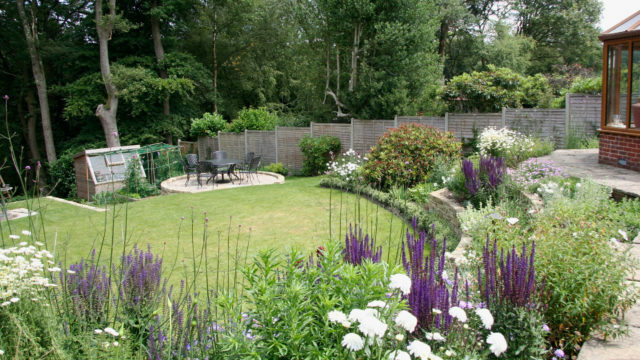 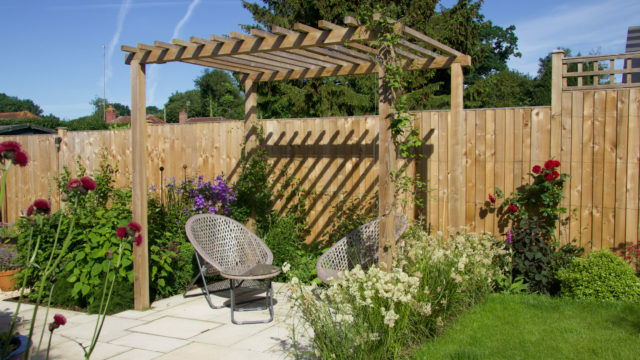 These vary hugely from traditional town house gardens, complete with York stone paving and formal planting, to contemporary spaces with decking, architectural planting and outdoor lighting. 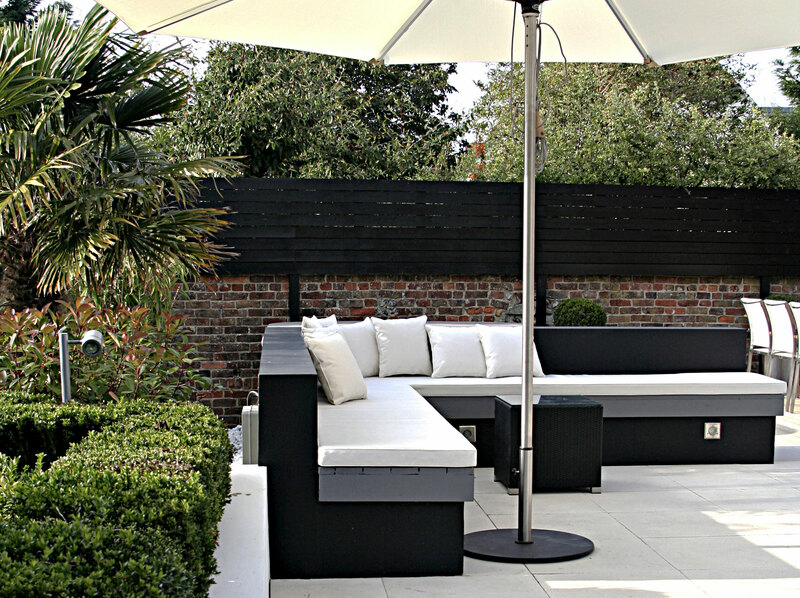 More and more often we are now designing areas for outside entertaining – whether that means including an outdoor kitchen and fireplace, or simply creating spaces large enough to accommodate furniture for dining and sofas for relaxing.